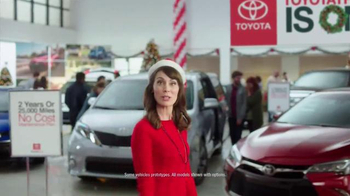 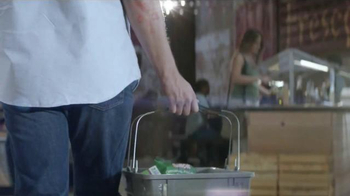 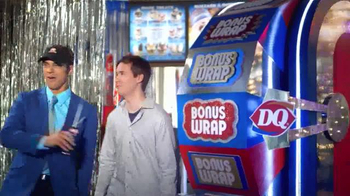 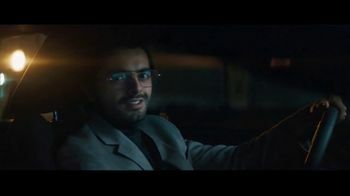 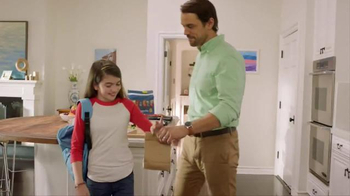 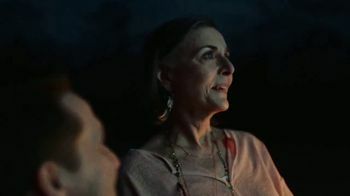 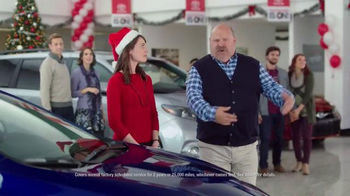 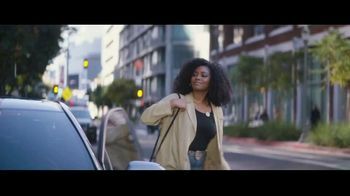 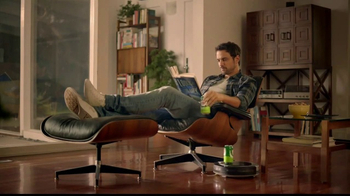 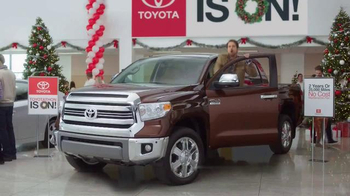 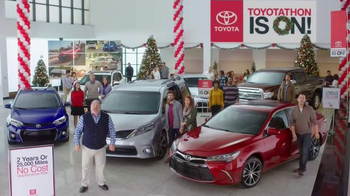 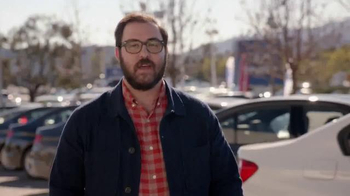 Toyota customers sing a ToyotaCare rendition of "The Twelve Days of Christmas." 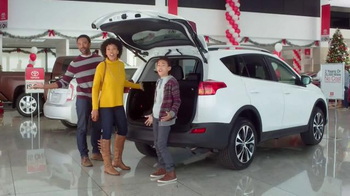 Individuals and families happily sing about oil changes and tire rotations. 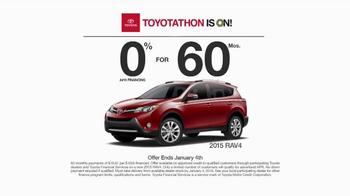 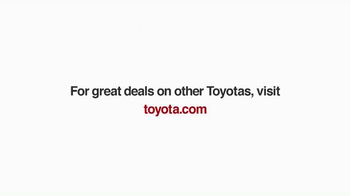 During the Toyotathon event, customers can find special financing options on the 2015 RAV4.